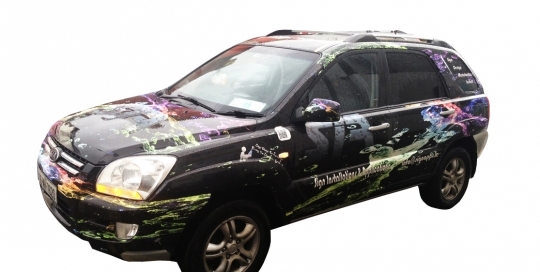 Custom graphics are the perfect way to utilise every inch of advertising space available to your client. With our diverse product range and flexible machine capabilities we can print custom sizes and shapes that your campaign demands. Set your campaigns free from the constraints of standard metric sizes. 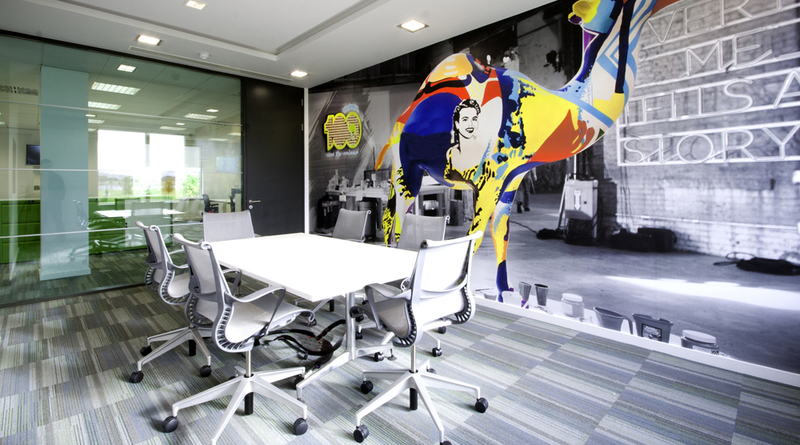 Design your projects tailoring to your clients specifications and space limitations. We offer custom graphics at competitive rates, we offer an installation service taking that extra hassle out of your hands. At Gp Digital we have a great tradition in providing our diverse customer base with outdoor signage in all shapes and sizes. 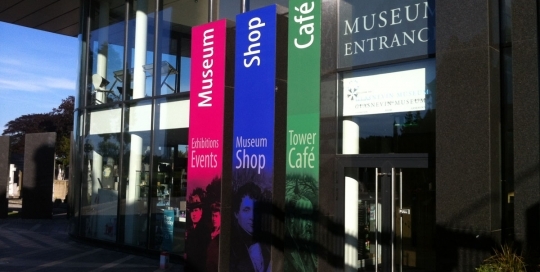 All our signage in treated with a laminate to give that extra protection to your sign from the unpredictable Irish elements. Outdoor Signage will have a great and lasting reach for your brand. It can invite a potential customer in and it can also say goodbye. 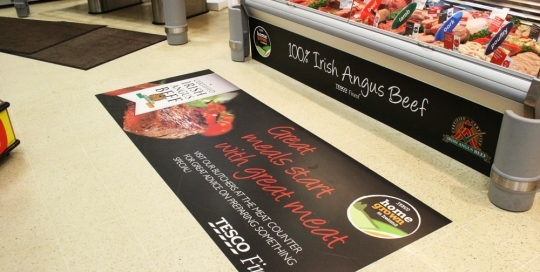 Clever signage when strategically placed can start a conversation, it can create engagement with a brand and be the important first step for a potential customer along the sales funnel. Window Graphics can transform your business from a place of work to an active brand in your community. 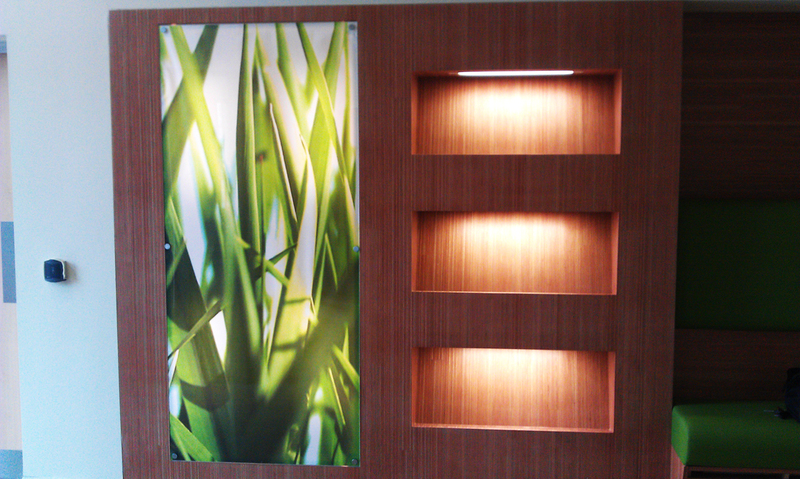 Stunning graphics printed at photographic quality will certainly turn the heads of potential customers. It will act as a ‘Drive by’ advertisement to any passers by on foot, in a car or on public transport. Your visual image is important to the growth and to the the survival of your business. We as humans are Visual creatures, we remember brands based on what we see. 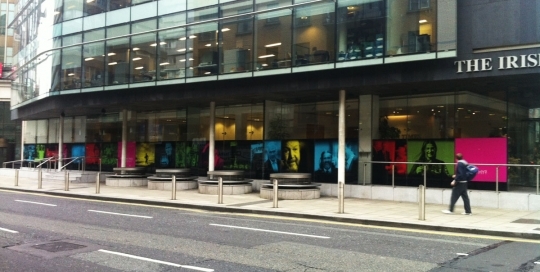 At Gp Digital we can give you advice on what type of graphics will suit your window display. We can send out one of our professional window graphics fitters to survey and measure the project you have in mind. 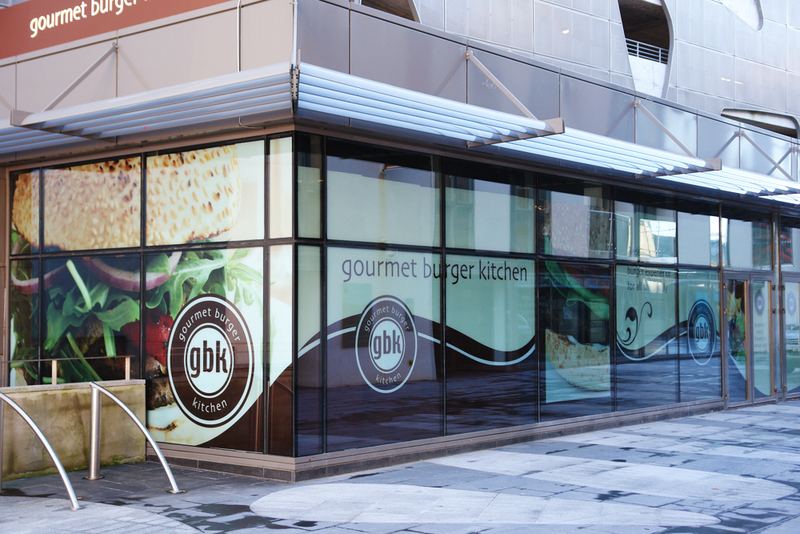 Branded Window Graphics can work for your business 24 hours per day. Why not transform your business from a place of work to an active brand in your local community. 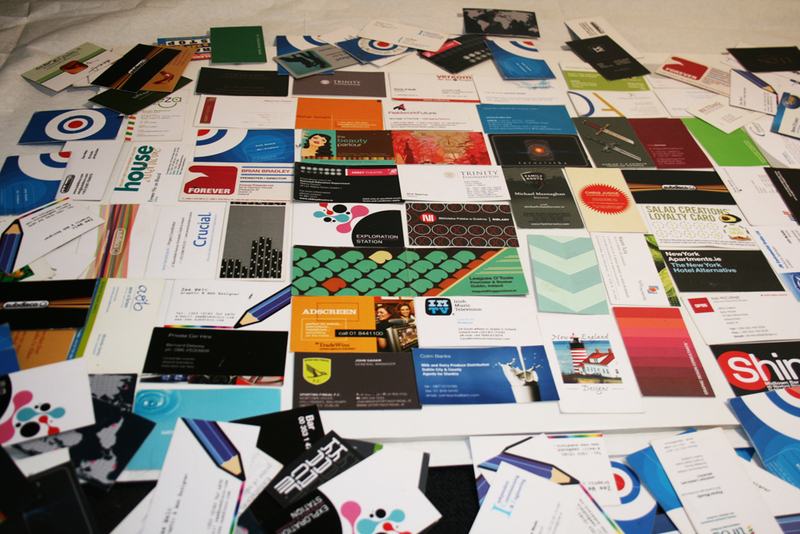 Beautiful graphics printed at the highest quality will speak volumes to your potential customers. 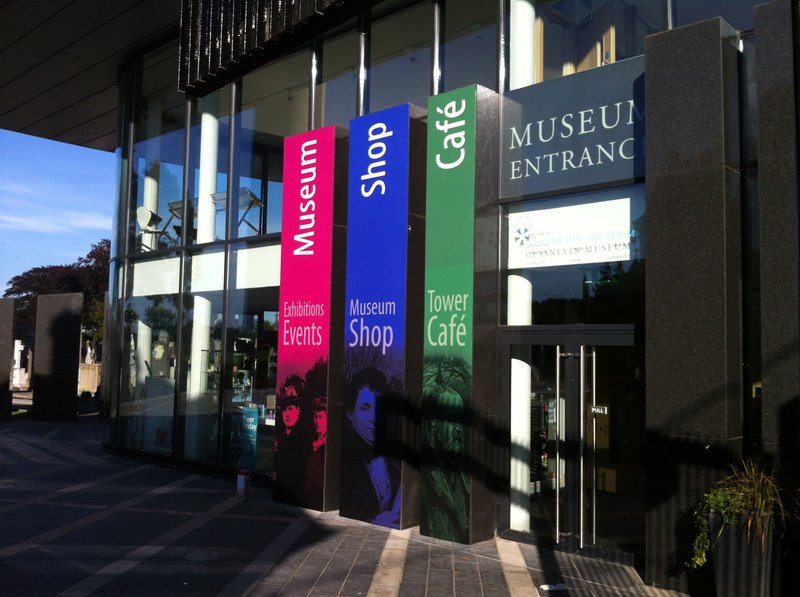 Passers-by on foot, in cars or on public transport will be targeted with your branded window graphics. Brand visibility is paramount when growing your business offline and online. We as consumers are visual creatures, we recall brands more easily when we have a picture engrained in our minds. 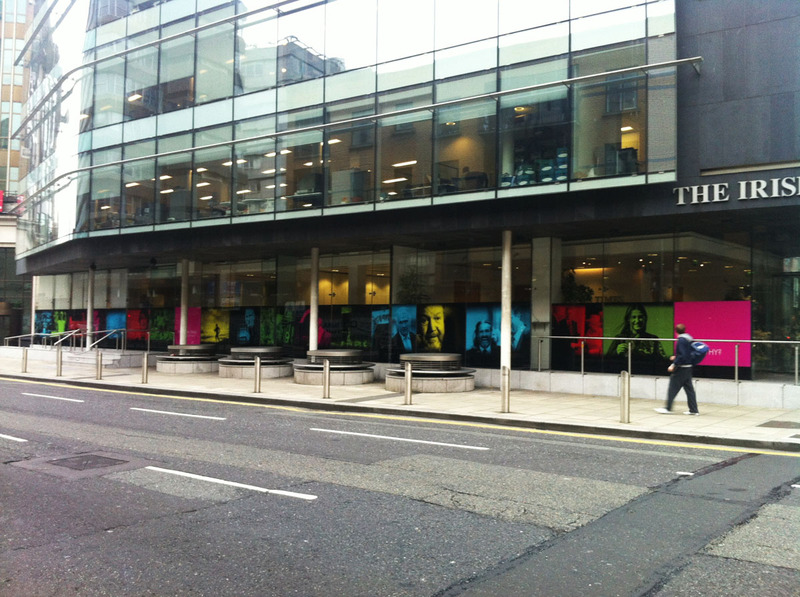 At Gp Digital we can give you advice on the type of window graphics that will suit your display campaign. 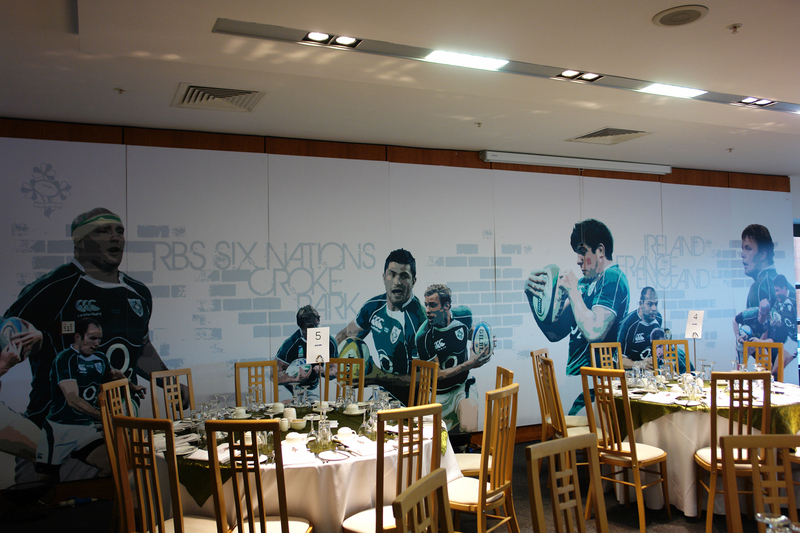 One of our professional graphic fitters will oblige you with an onsite survey if needed. 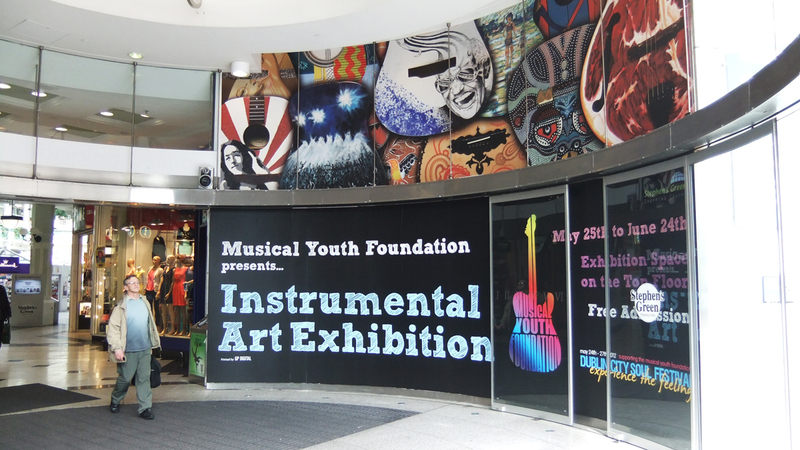 Indoor graphics are an excellent way to showcase your shopfront, shop interior or any custom area indoors. They can be also used to relay a message or advertise an upcoming event. 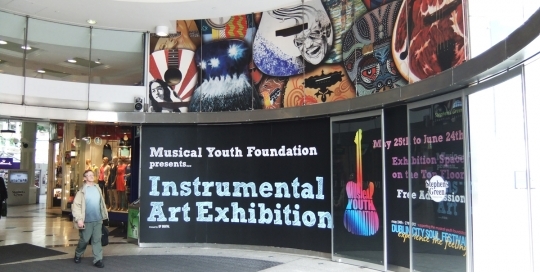 Large scale Indoor display graphics can be seen freely in Shopping Centres, Cinemas, Retail Outlets and almost anywhere people shop or avail of services. 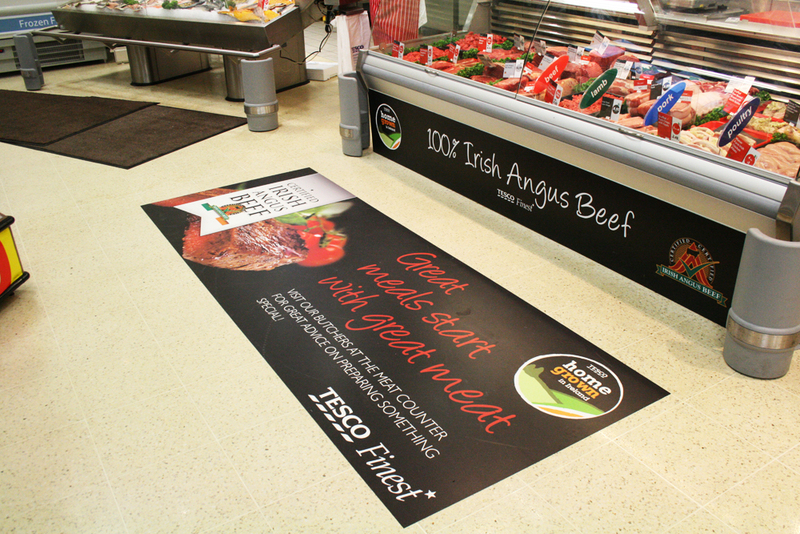 The advantage of having disruptive eye catching displays is that they have the power to move shoppers from one area to another. Gp Digital will provide you with stunning graphics that will not only turn heads but will bring potential customers into your store or business premises. If the customers are already in the vicinity, having outstanding branded graphics can only make your brand stand out from the competition. As visual creatures, customers will ‘follow the light’ so to speak. 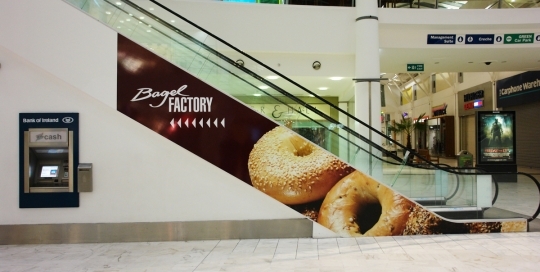 Once potential shoppers have entered your shop or premises the graphics have done their job. 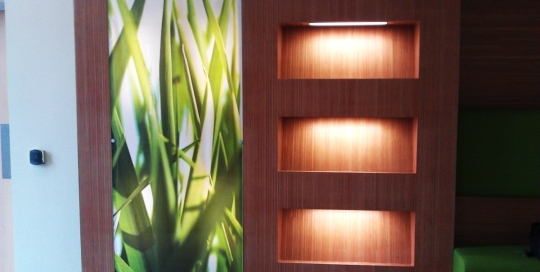 At Gp Digital Print we will provide you with a full installation service and any advice you need to approach and manage an Indoor graphics project. 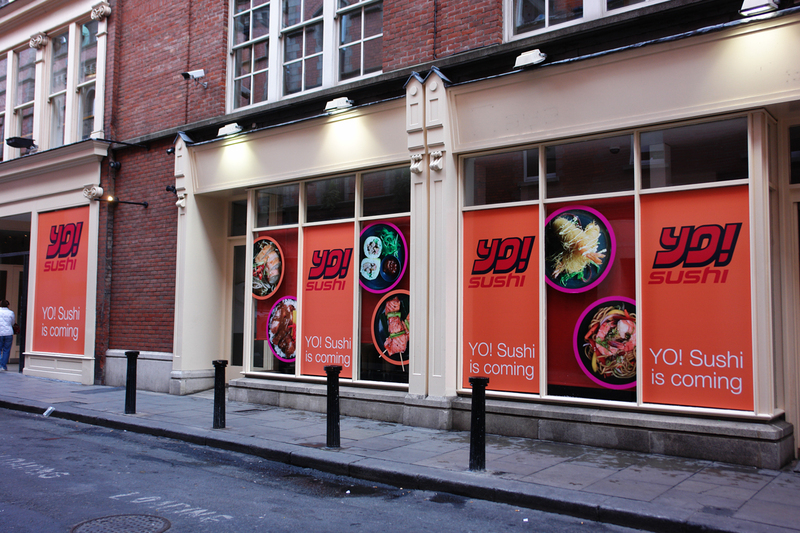 Window Graphics are an ideal and cost effective way of promoting your business 24 hours per day. 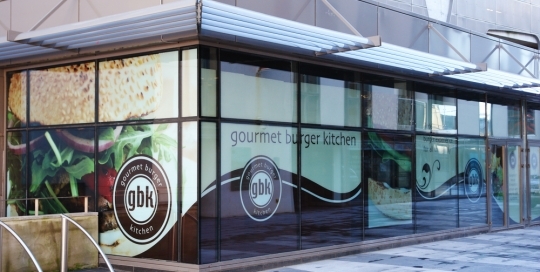 To be Locally brand aware is a key attribute and result of well branded window graphics. 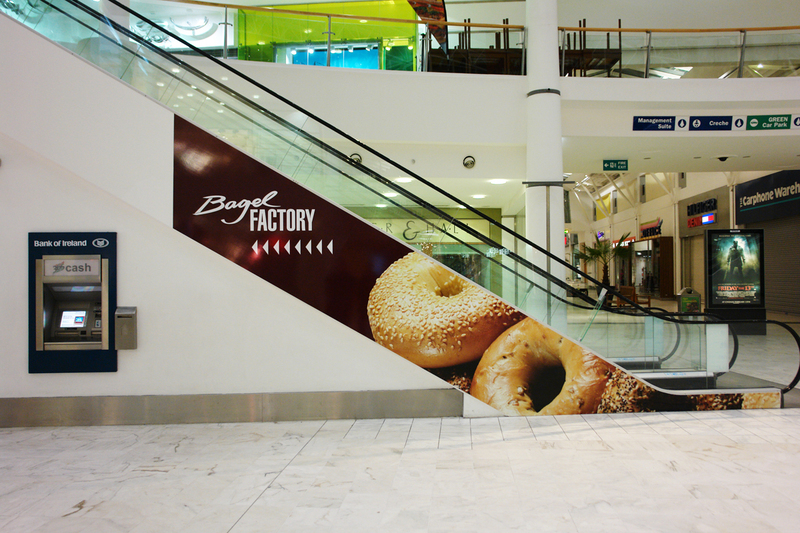 Attract footfall with beautifully printed graphics at photographic quality. 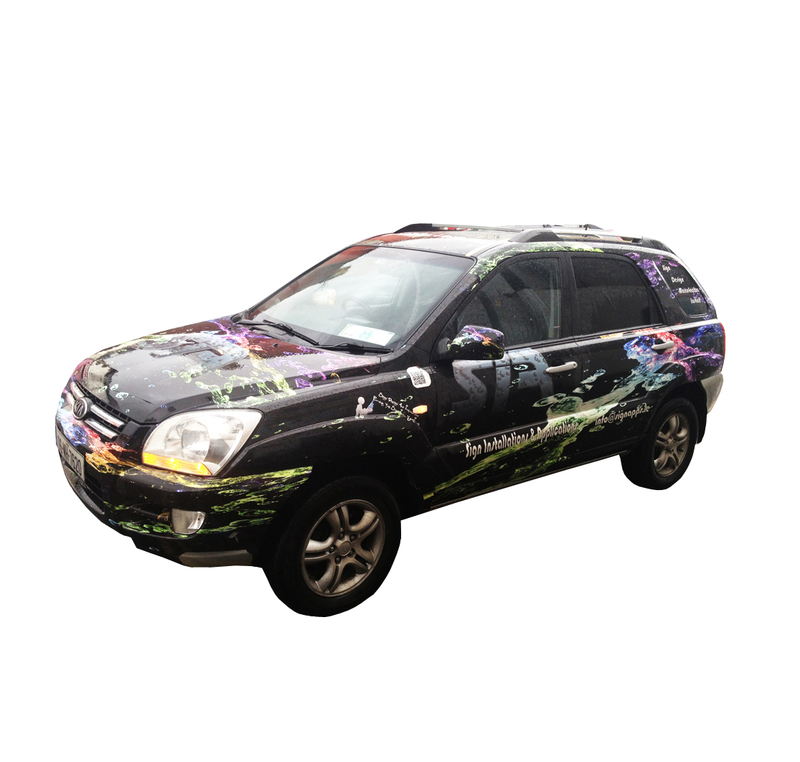 Every potential customer on foot, traveling in a car or on public transport can be targeted with your brand themed window graphics. Brand visibility is so important when growing your business offline and online. Printed graphics give your brand life in the ‘Real’ world whilst at the same time can drive traffic online to your digital channels. As humans we are visual beings, we recall brands from memory more easily if we store a mental picture in our minds. 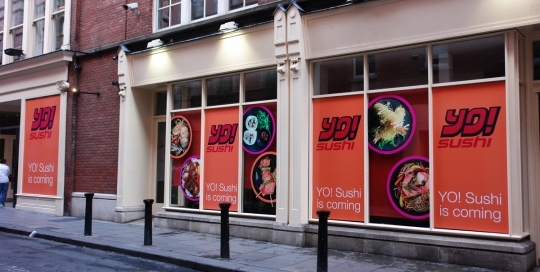 Gp Digital will advise you on the type of window graphics that will suit your display campaign. One of our professional graphic installers will oblige you with an onsite survey if needed.